Thank you to everyone that came to the Winter Solstice event that we held yesterday with Menter Mon and Dark Sky Anglesey / Awyr Dywyll Môn and a special thank you to all the volunteers and staff for their hard work in organising and running the event. We had a great day and hope you did too. It was a pleasure to welcome everyone from @AnturWaunfawr to our Winter Solstice Event yesterday and the crew from @HenoS4C Watch what they filmed on the farm on Heno at 7pm this evening on S4C. 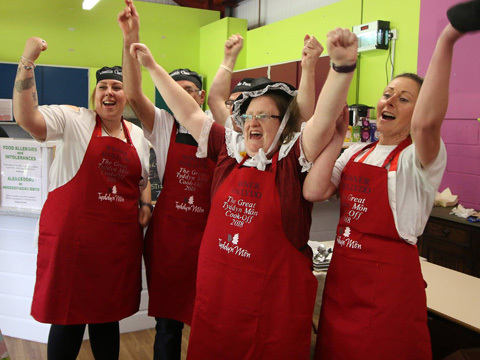 Thank you to the three teams that took part in our cook off competition on Friday and congratulations to the team from Menai Bridge who won. The competition was filmed by S4C and will be shown on Heno S4C at 7pm on Wednesday 2nd of May. 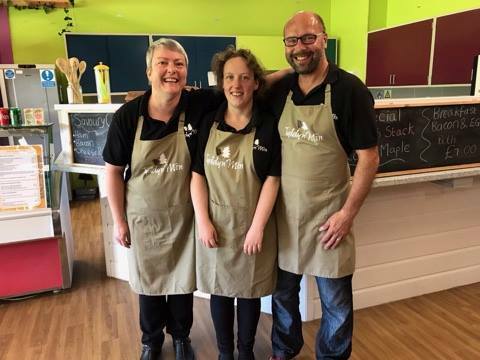 We'd also like to say a big thanks to the judges who had the difficult decision of choosing the winners, John Pritchard for holding an Actif Woods session and Bryn Celyn Farm Shop And Artisan Kitchen Anglesey for supplying some of the produce. Thank you to everyone that has visited our cafe over the last few days, we hope you enjoyed your pancakes. We're open again today until 4pm. 1 September 2017: Treat yourself this weekend! Treat yourself this weekend! 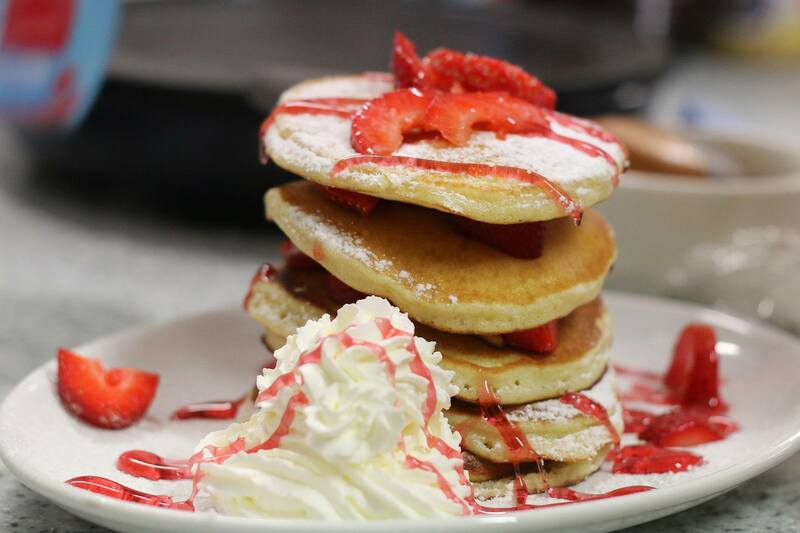 Come and try some of our delicious homemade pancakes, there's lots to choose from including both sweet and savoury choices. We're open from 10 until 4 on both Saturday and Sunday. Keep up to date with everything that is going on at Tyddyn Môn, subscribe to our quarterly newsletter!